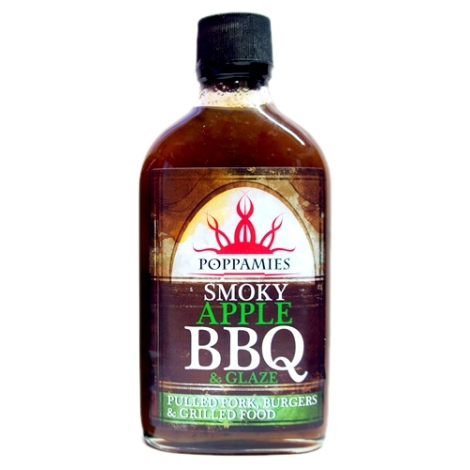 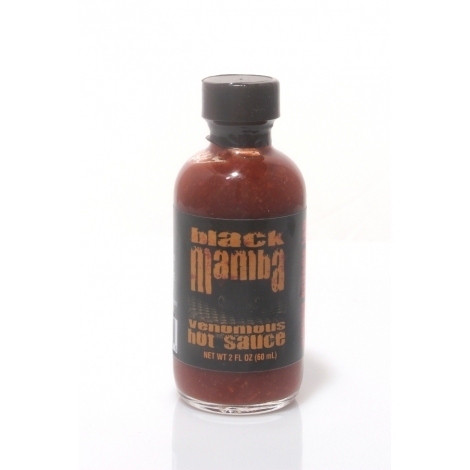 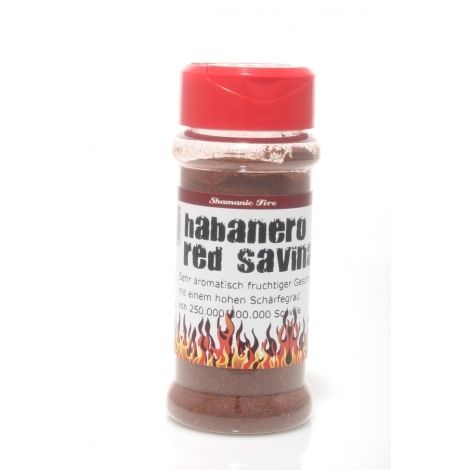 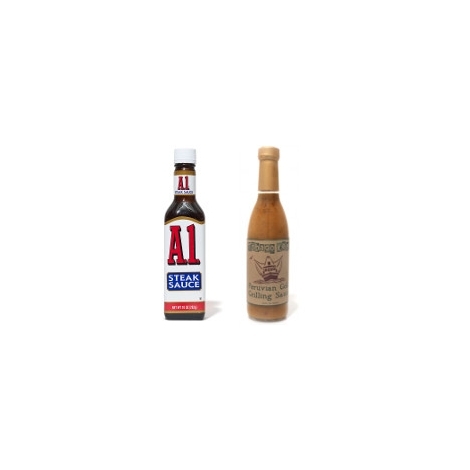 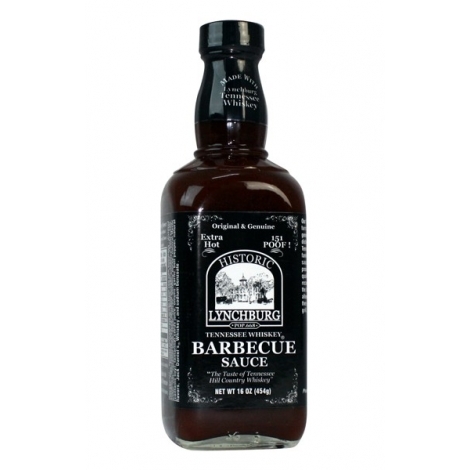 For those of you that really enjoy a spicy barbecue sauce then you've found the right place! 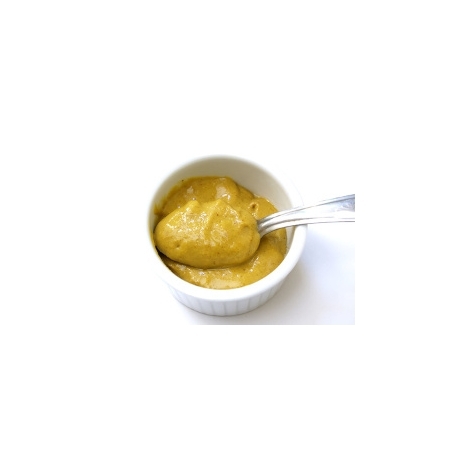 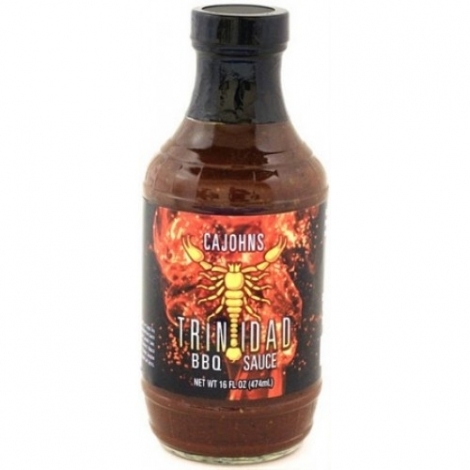 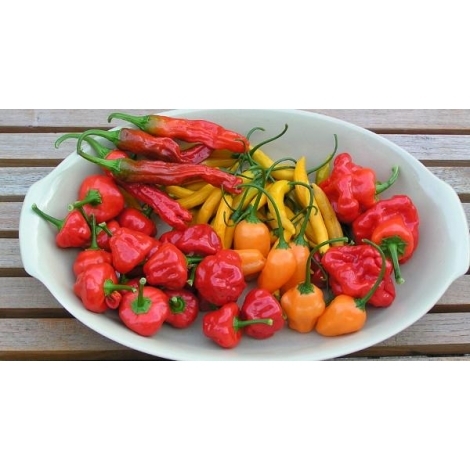 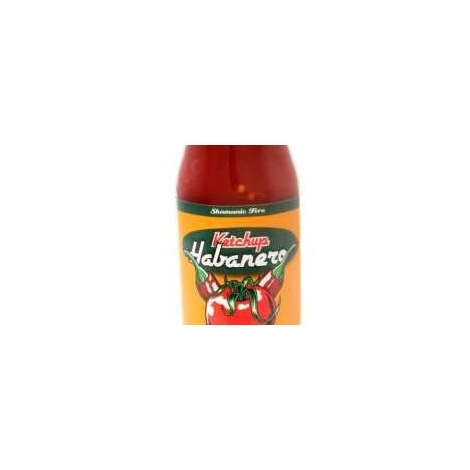 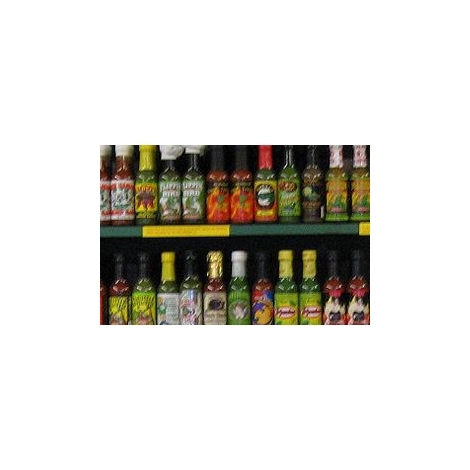 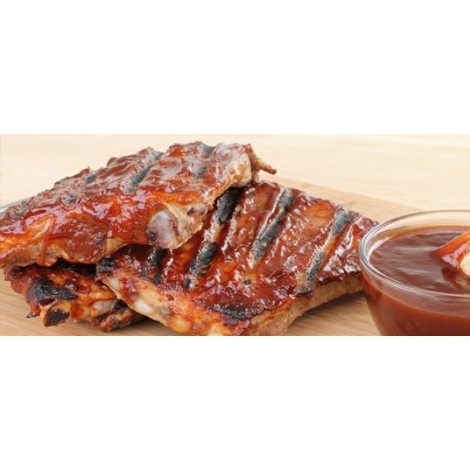 Cajohn's Trinidad Scorpion BBQ Sauce is one of the hottest BBQ sauces out there. 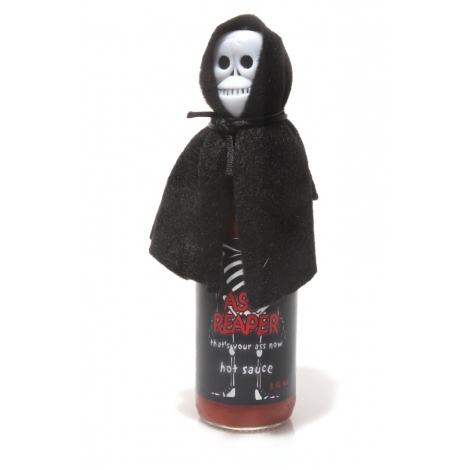 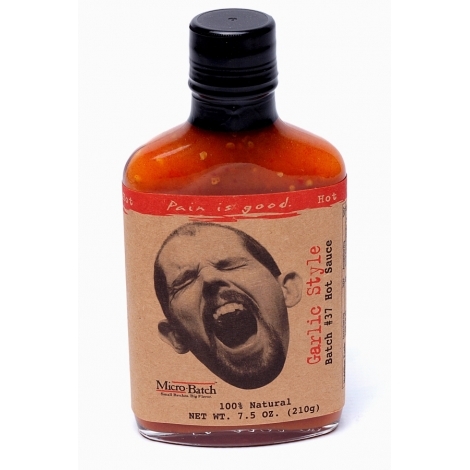 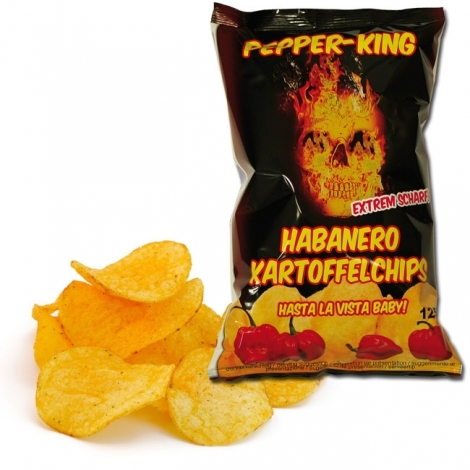 You get a wonderful hit of rich, sweet, smoky, spicy barbeque flavour and then the heat grabs you....and just doesn't let go! 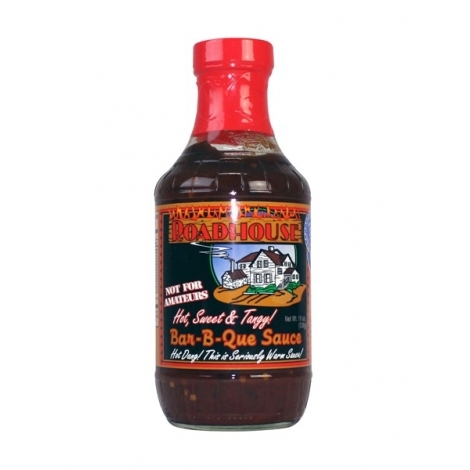 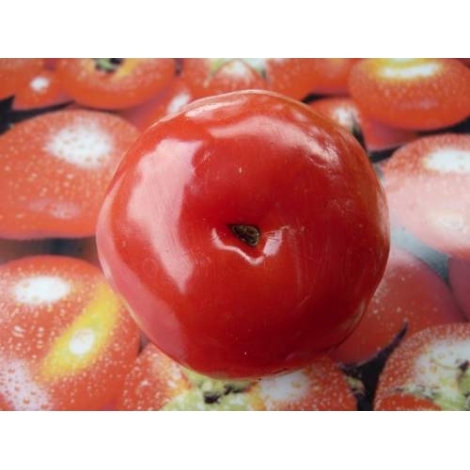 Ingredients: Tomatoes, Brown Sugar, Vinegar, Corn Syrup, Soy Sauce (Water, Wheat, Soy Bean, Salt), Worcestershire Sauce (Vinegar, Molasses, Corn Syrup, Water, Salt, Carmel Color, Garlic Powder, Sugar, Spices, Anchovies, Tamarind, Natural Flavors, Black Pepper), Habanero Chiles, Trinidad Scorpion Chiles, Garlic, Onion, Cayenne Chiles, Chile Caribe, Salt, Spices and Natural Hickory Smoke Flavor.